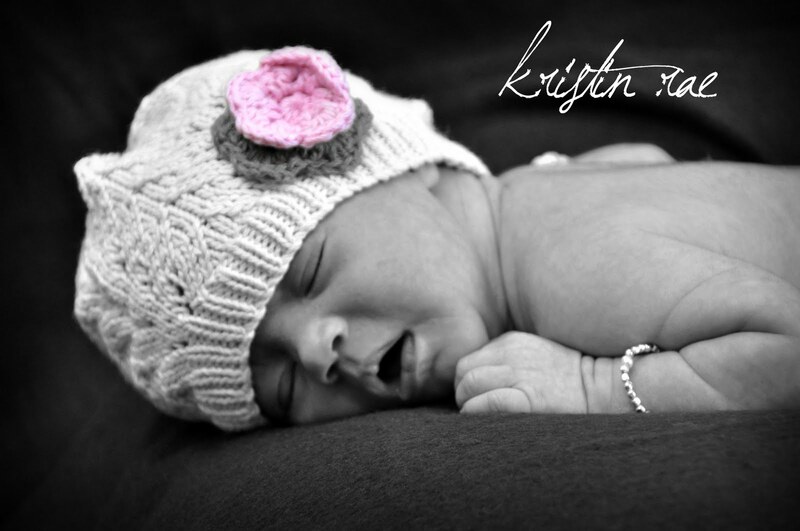 Kristin Creative: My First Newborn Photo Session! What a precious baby!!! I am LOVING this job of mine! Go to my photography blog for more! She's so tiny! Beautiful photos! Great shots! I am a big fan of B&W. OMG!!! I LOVE THESE!! I am SO jealous!!! Ooooo. Beautiful, gorgeous, awesome. Create more! That baby is so cute. I love thos pictures!! 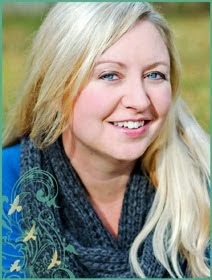 And to continue a conversation from Katie's blog: I'm from Oz (Australia). Airmail postage for a paperback to the US or UK is about $25-$30. KRISTIN YOU ARE AMAZING!!! What a fabulous gift you have and what an opporutnity you snagged. I loved them, I loved them, oh did I say I loved them??? Because I DO! Thank you all very much :) I am having a blast editing these.